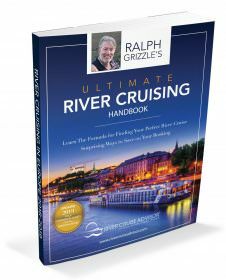 For the past week, Avid Cruiser and River Cruise Advisor-founder Ralph Grizzle has been sailing through France aboard Avalon Waterways’ 2009-built Avalon Creativity along with his teenage son, Alex. Sailing Avalon’s popular Paris & Normandy’s Landing Beaches itinerary, their journey has taken them from the historic streets of the City of Light to some of France’s most scenic – and historically important – locations. 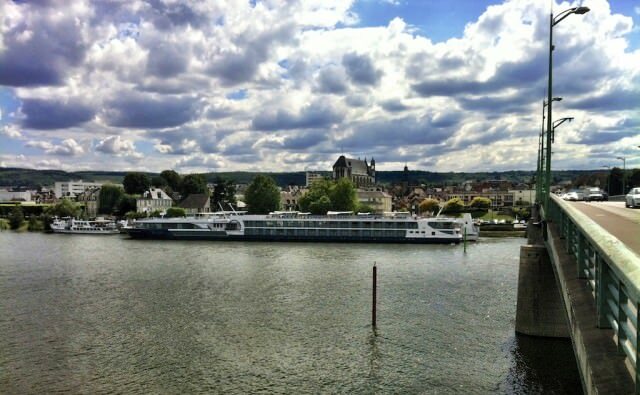 Along the way, they were fortunate to visit Conflans, Vernon, Les Andelys, and enjoy a spectacular two-day stay in Rouen, gateway to Upper Normandy and the historic D-Day landing beaches. 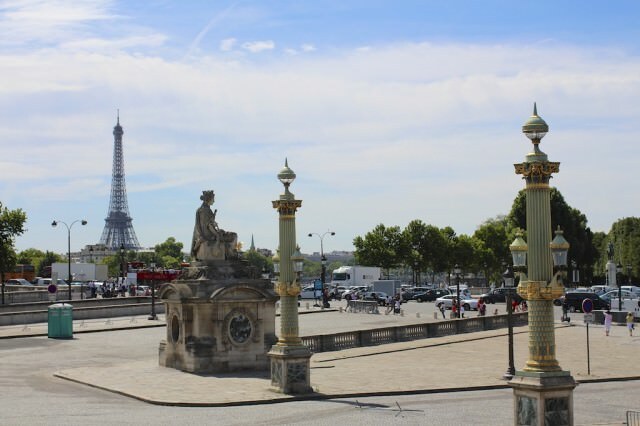 In Paris, Ralph and Alex were able to explore France’s iconic capital and its stunning Musée d’Orsay as part of an overnight stay aboard the Avalon Creativity. Located on the left bank of the Seine, the Musée d’Orsay is noted for its extensive collection of impressionist masterpieces, sculptures, and extensive photographic and decorative works. Housed within a former railway station that remained functional for long-distance rail travel until 1939, the museum is a must-see on any visit to Paris. In Conflans, Ralph and Alex made time to visit Château de Malmaison, the palatial retreat of Napoleon and his first wife, Josephine. 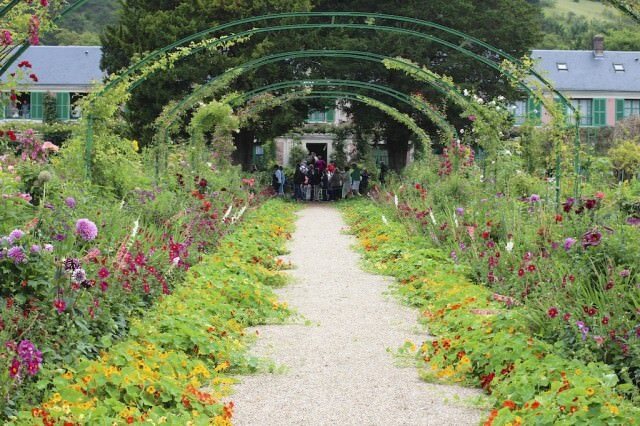 By the time the two reached Vernon, it was a no-brainer choice to visit the stunning home of famed artist Claude Monet at Giverny. It’s easy to see the inspiration Monet drew from this serene, idyllic paradise. 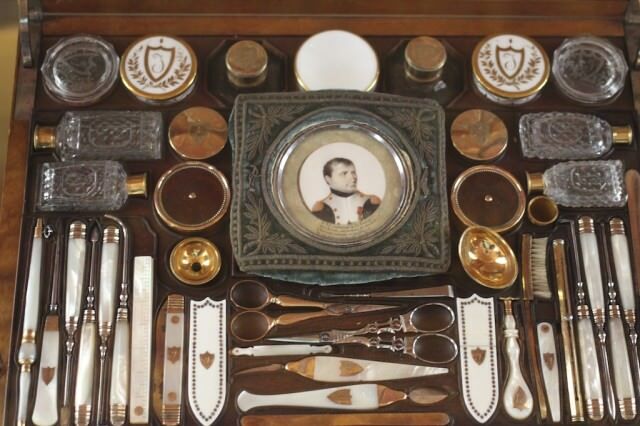 In fact, his works are an uncanny representation of the place where he spent so much of his later life. 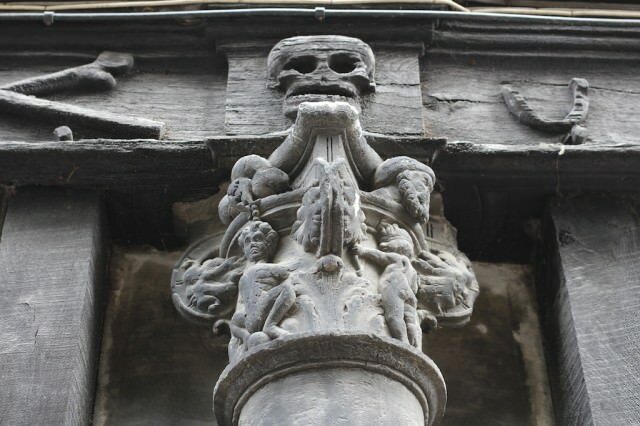 The real highlight of this stunning river cruise – and perhaps its most profound experience – was found during the overnight call to the historic city of Rouen. The sheer depth of history that is present in Rouen is mind-boggling. Writer Gustav Flaubert was born and wrote Madam Bovary here. Claude Monet lived, for a time, in an apartment across from the Cathedral of Notre-Dame. And Joan of Arc was burned at the stake here in 1431, at the age of 19, her remains thrown unceremoniously into the Seine. 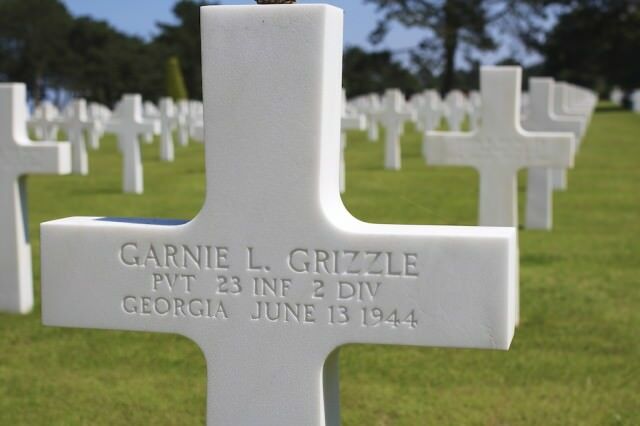 But Ralph and Alex’s most impactful moment was surely the discovery of their distinctive surname – Grizzle – adorning one of the iconic white memorial crosses at the American Cemetery, situated on a cliff overlooking Omaha Beach. This, coupled with the knowledge that German recruits at the time could be as young as 14 – one year younger than Alex – truly hit home. 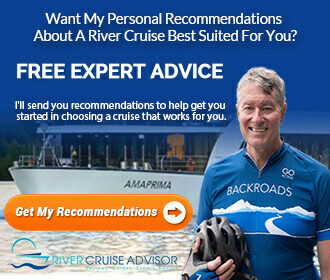 Ralph also took the time to list his impressions of Avalon Creativity, from the spacious 172-square-foot stateroom he and his son shared to onboard dining and amenities, suggested gratuities, internet access, laundry service, room service, and the friendly, eager-to-help staff. 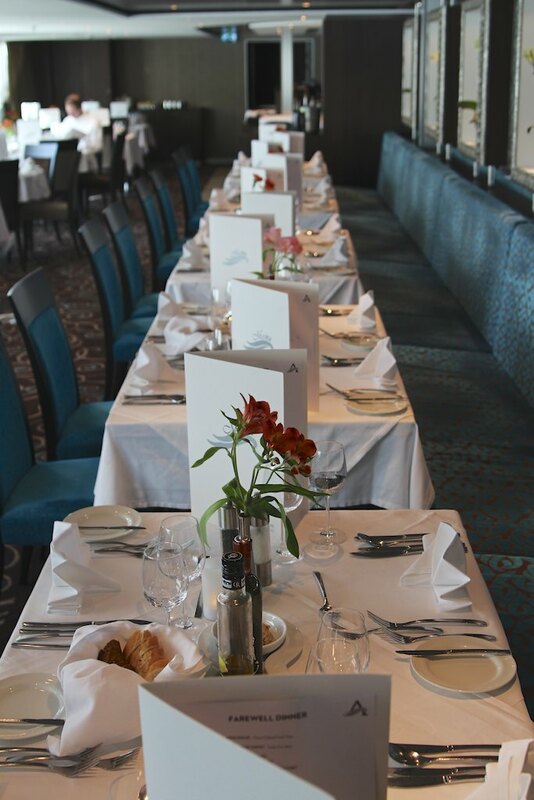 Be sure to read all about their fantastic adventures aboard Avalon Creativity and discovery why, even in just seven short days, a river cruise through Europe can be so lasting and immortal. 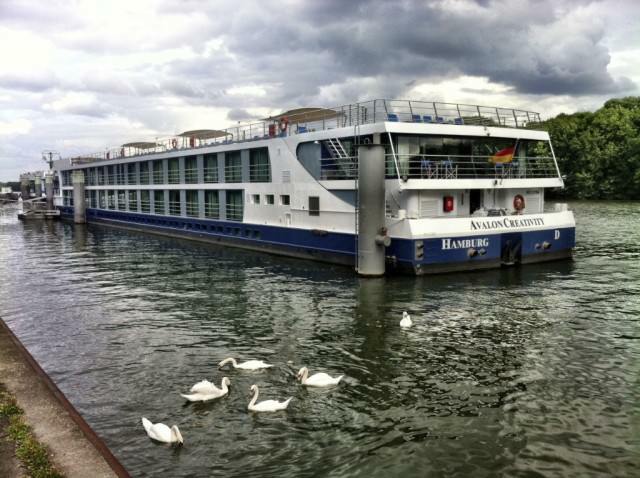 More information on Avalon Waterways and Avalon Creativity can be found by viewing our Avalon Waterways company overview and fleet profiles here on River Cruise Advisor.